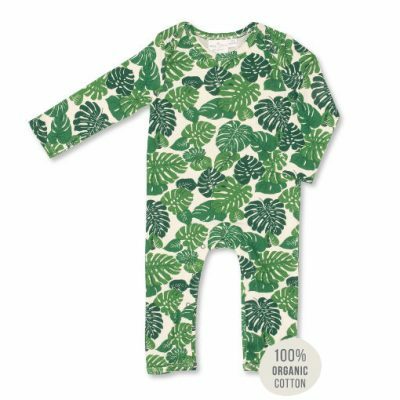 Made from super soft 100% organic cotton. 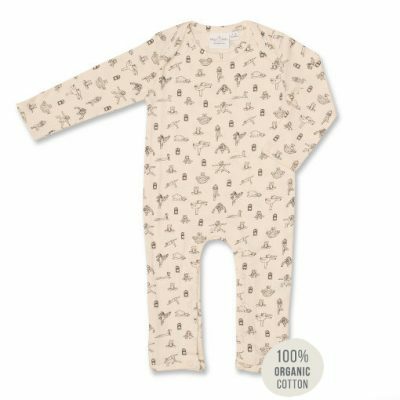 This animal yoga print soothing blanket is perfect for all little yoga babas. The playful design is the creation of London artist Cally Lathey. It features a variety of animals demonstrating some of our favourite yoga poses. In line with all Yoga Baba designs, the blanket is gender neutral. As a result, it is suitable for girls and boys alike. 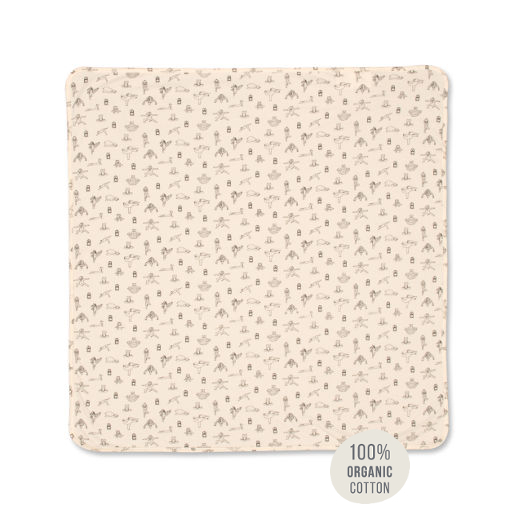 The blanket is made from 100% organic cotton, which makes it perfect for delicate skin. 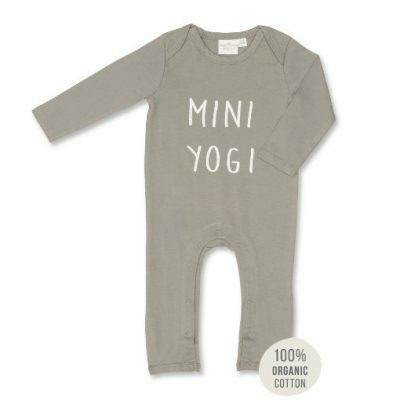 Here at Yoga Baba, we believe it is important to support the planet for our babies’ future. 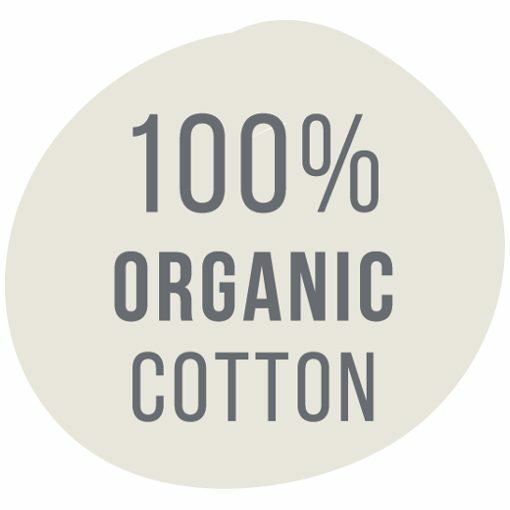 Therefore, all of our products are fair trade and also come from sustainable sources.